Calabretta presents our Cerimonia line of fine custom tailored suits, using some of Europe’s premier fabrics. All made to measure formal wear is offered in the finest wool, silk and wool and wool mohair fabrics. A 260 gram all season fabric ensures the best comfort any time of the year. 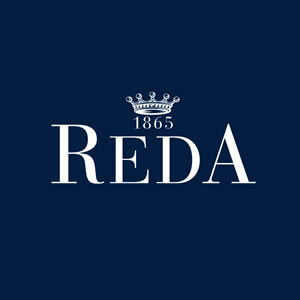 Some of our Mills include, REDA with its 150 years of history producing high quality merino wool. 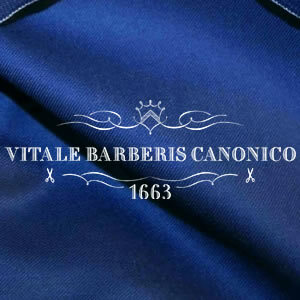 VITALE BARBERIS CANICO, the world’s oldest mill founded in 1663. 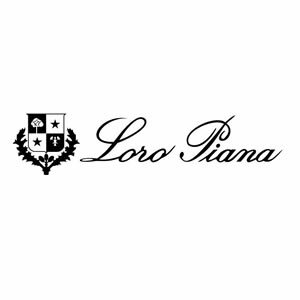 LORO PIANA, leader in the manufacturing of extra fine wool. 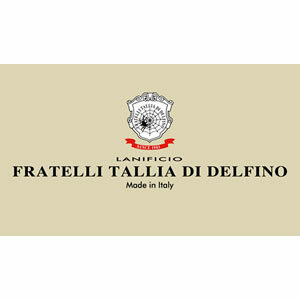 TALIA DI DELFINO, finest Australian merino wool. 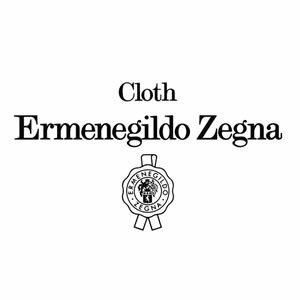 ERMENEGILDO ZEGNA founded in 1910, and GIORDANO BASSO specialist in silk and wool blends.